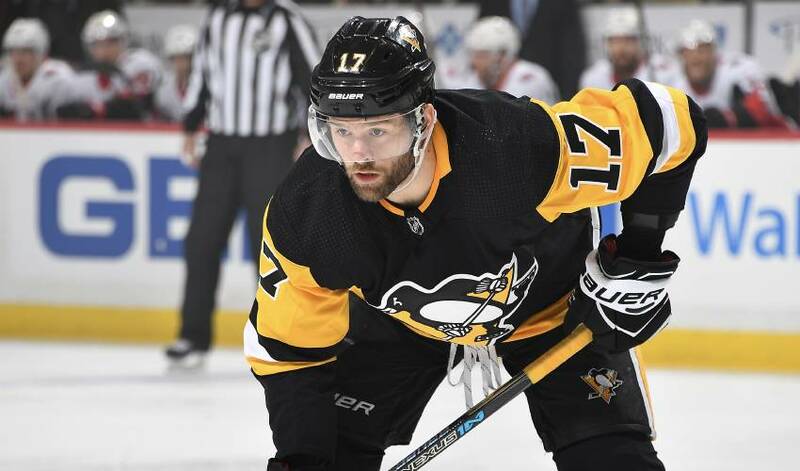 Bryan Rust has found an ideal blueprint – and paw print – for Stanley Cup success on and off the ice. With two Stanley Cups to his name, 16 goals in 52 post-season games and a +17 rating, the 25-year-old Rust has been a major contributor to Pittsburgh’s back-to-back championships. In Game 6 of the Penguins opening-round set against state rival Philadelphia, Rust netted the final goal of the series, an empty-net tally with 31 seconds left in an 8-5 road win. Knocking a pass attempt out of mid-air just outside the Flyers blueline, Rust, who had one game winner in the series, pivoted and then quickly fired the puck in the middle of the net. Now, the right wing and co. will square off against longtime rival Washington in the Eastern Conference semifinals. Rust, who played four seasons of U.S. collegiate hockey with the University of Notre Dame, knows what he needs to bring to the table against the Capitals. In between series, Rust, who scored the game-winning goal with 1.1 seconds left in overtime in a 3-2 win over Boston College in the 2011 "Dedication Game" for the Compton Family Ice Arena, the 5,000-plus seat building on the Notre Dame campus, will keep his feet moving in a much different way. 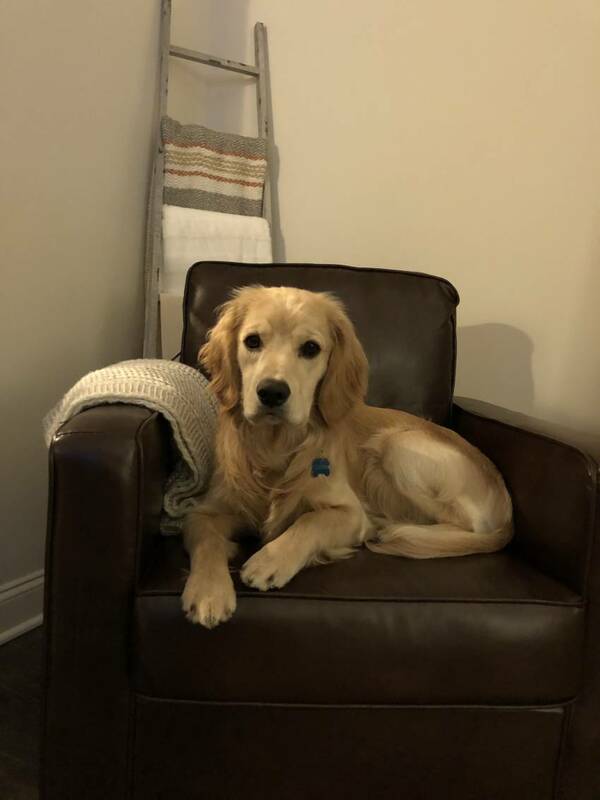 The native of Pontiac, Michigan will get plenty of outdoor exercise with Cooper, his mini golden retriever. A self-confessed dog lover, Rust and his fiancée Kelsey brought the Stanley Cup to Pittsburgh’s Lucky Paws Pet Resort in 2017 in an effort to fundraise for the local charity, Forever Home Beagle Rescue. So, what else does he to do to unwind between series? “The things I do to keep my mind off the pressures of Playoff hockey are playing video games or just hanging out with my fiancée and Cooper,” he said. Soon enough, it will be back to the grind of the Stanley Cup Playoffs. Rust already has his gameplan ready to go, defined by playing his part in keeping the opposition of the scoresheet. He knows exactly what those efforts can lead to.